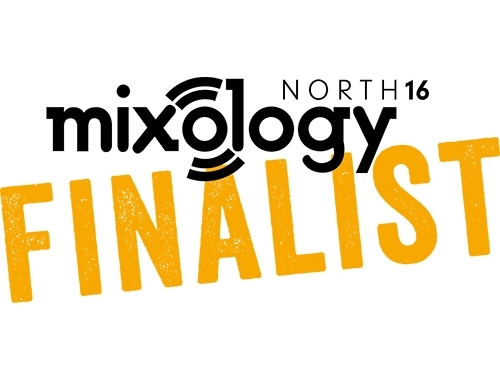 Knightsbridge are proud to announce that we have been shortlisted for three awards at Mixology North 2016 – Product of the Year Alfie, Design Team of the Year and Manufacturer of the Year. Congratulations to all the other finalists and we look forward to the awards ceremony on the 8th December 2016. To view the complete shortlist visit http://www.mixology-awards.com/the-shortlist/.